– Five easy marketing steps to be successful. – How to fill a room for your book signing! – To use social media to expand your spheres of influence. 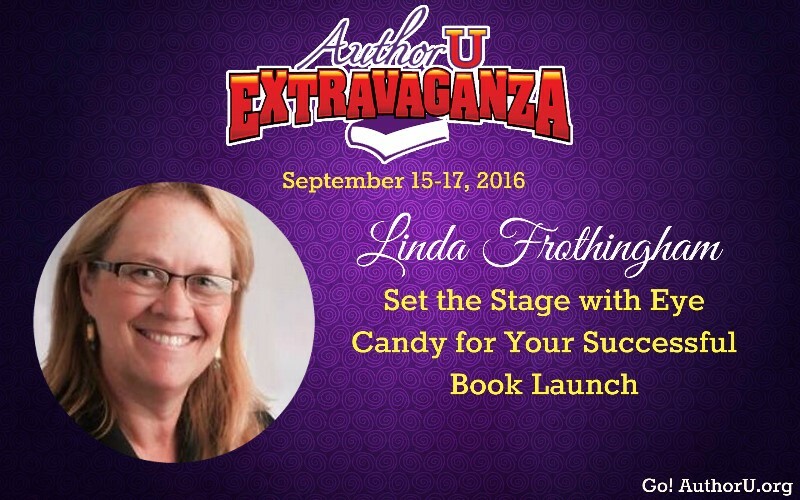 Linda Frothingham speaks on Thursday, 1:15 – 2 pm in Denver!